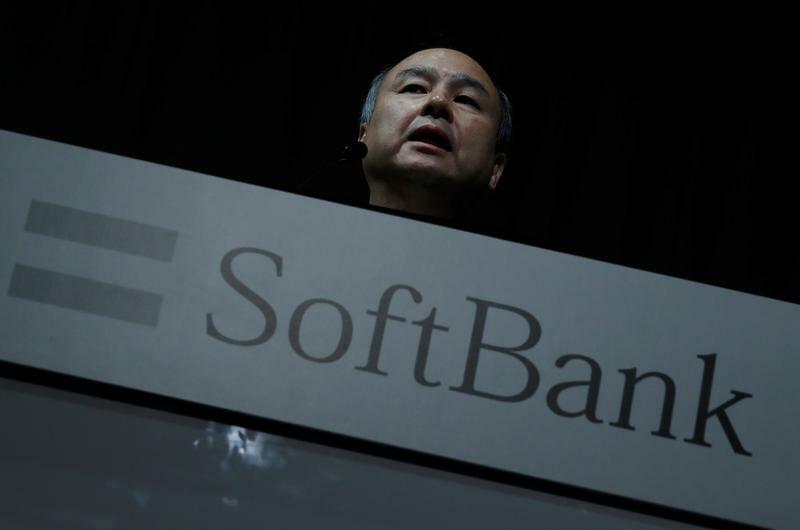 Shares in SoftBank Corp, the domestic mobile business of Japan’s SoftBank Group, opened down in Tokyo on Dec. 19, its first day as a listed company. Shares started trading at 1,463 yen each, 2.5 percent below their initial public offering price of 1,500 yen per share, and fell as much as 10.4 percent in early morning trade. Nomura, Mizuho Securities, Deutsche Bank, Goldman Sachs, JPMorgan and SMBC Nikko are joint global coordinators of the offering.